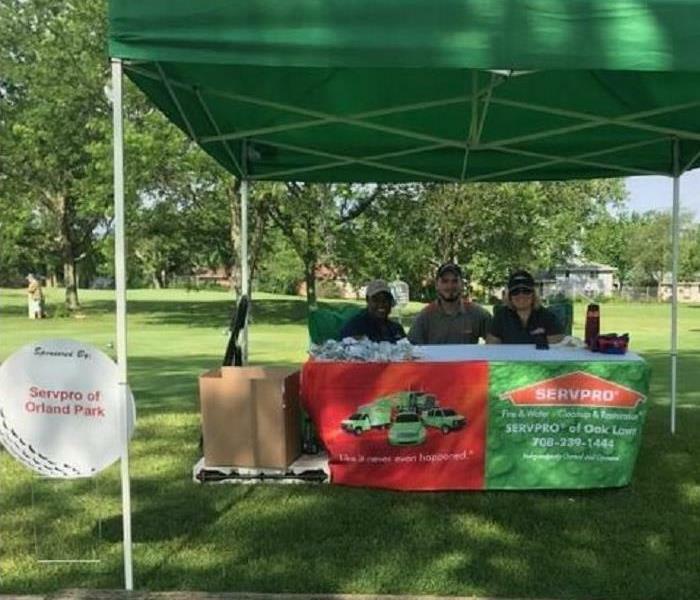 SERVPRO of Orland Park sponsored a hole at the 2018 Chamber Golf Outing. It was pouring rain so instead of setting up our table on the hole, all the vendors set up inside of the club house. It was a great opportunity for us to network with other Chamber Members. 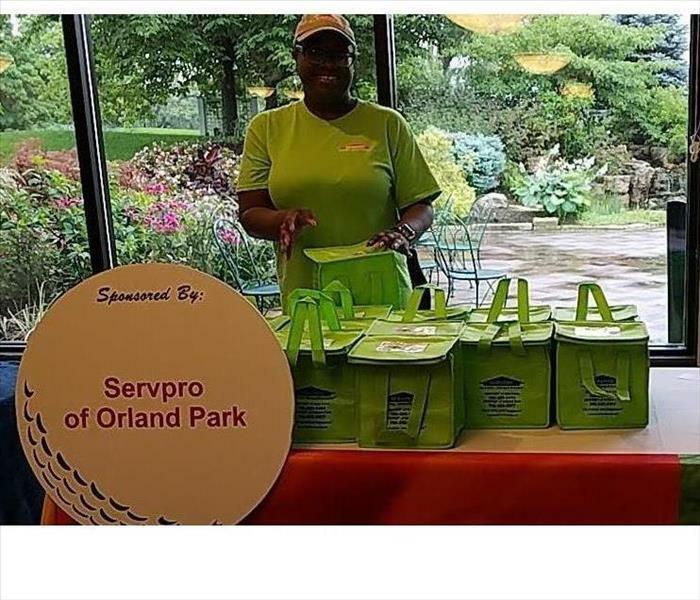 SERVPRO of Orland Park sponsored hole number 15 at the 2017 Chamber Golf Outing. It was a beautiful day for our marketing crew to be out networking and meeting other people from the local Orland Park businesses and organizations. 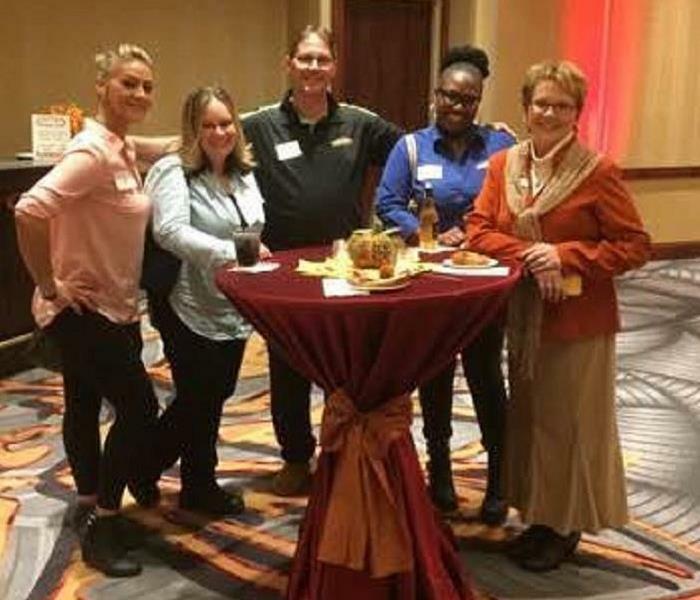 Our Business Development Crew was out 11/4 at the Speed Networking Multi-Chamber Event at the Doubletree Hotel right next to our office in Alsip. What a great marketing event, over 140 area businesses, and organization, networking with each other. 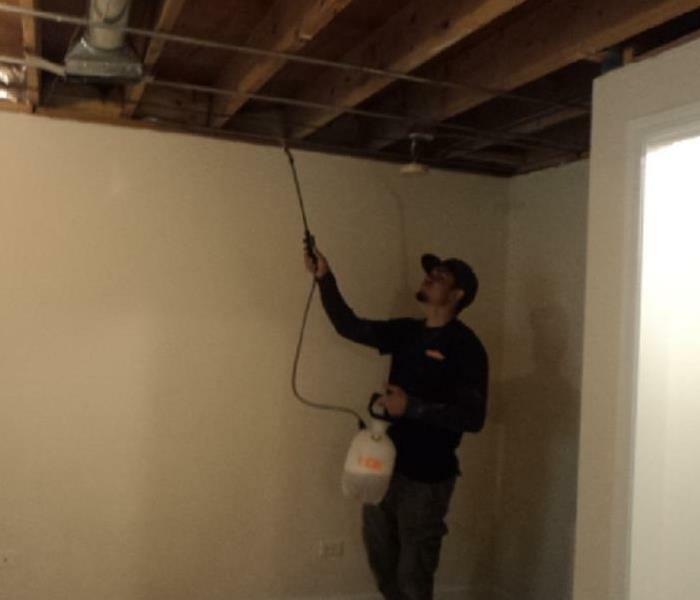 Thanks to the Doubletree in Alsip for hosting a this event. Beautiful venue, delicious food, friendly staff and great business contacts, what a night. We are proud to be a part of these chambers. 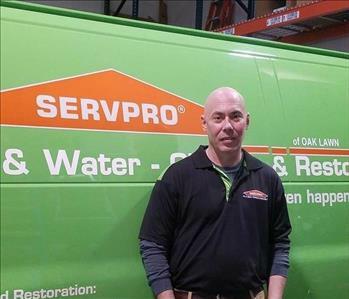 SERVPRO Oak Lawn hosted a CE Fire Class in Alsip and we gave away movie treat baskets to our agents that attended. It was a great opportunity to learn about the fire process and to have some fun.